The company is a well-established, Hong Kong based public relations agency. With nearly two decades of history, they have developed a strong portfolio in serving professional associations, lifestyle, banking and consumer brand clients. They are now looking for an energetic individual to join their growing account servicing team. Coordinate and execute various events, including press conference, award dinner, sponsorship event etc. 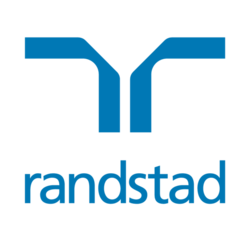 Interested parties please click "Apply Now" and contact Zoe at 2232-3425 / zoe.so@randstad.com.hk for more details.